The Garden Games Giant Up 4 It game will be an excellent feature of any garden, bringing you an extra-large version of this classic game. The frame is 1.1m (3.6ft) tall and the game is made from hard-wearing plastic so it will stand up to the endless hours of play that can be expected. The counters slide easily into the frame and there is storage on both sides for the pieces. 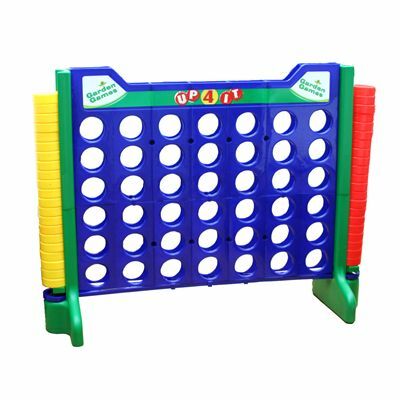 The game is designed for 2 players with 21 yellow and 21 red counters and 2 counter bags. The base bar has a clip opening. 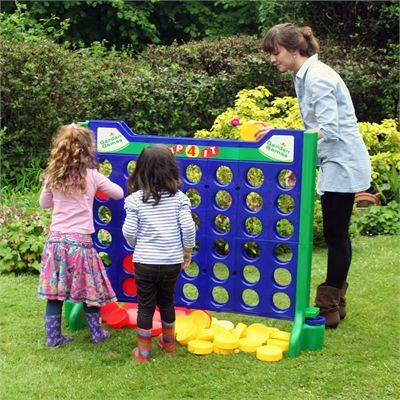 for submitting product information about Garden Games Giant Up 4 It Game We aim to answer all questions within 2-3 days. 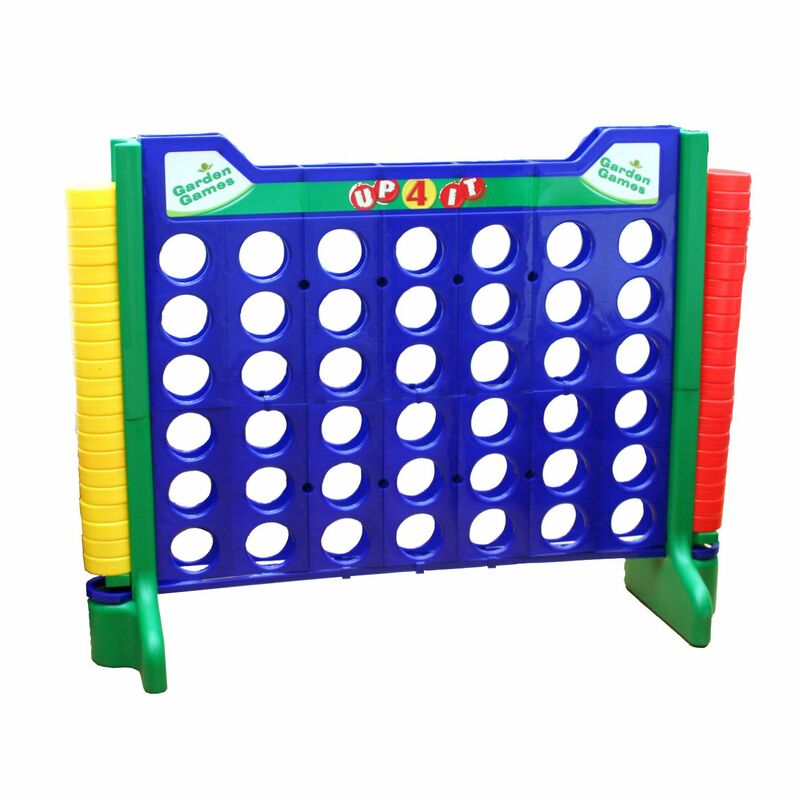 for submitting product information about Garden Games Giant Up 4 It Game. We aim to answer all questions within 2-3 days. If you provided your name and email address, we will email you as soon as the answer is published. 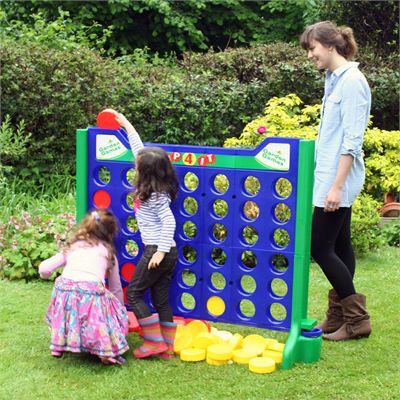 for submitting product review about Garden Games Giant Up 4 It Game.